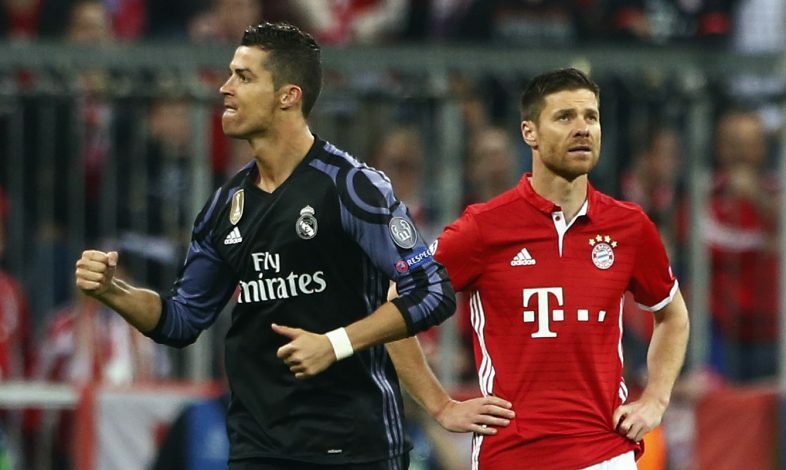 The first leg of the quarter-finals of the Champions League produced some exciting football as the best teams around Europe battled it out for a place in the semi-final. The game that was postponed due to the unfortunate blasts in Germany, started off in great fashion and provided a goal fest for the brace supporters. 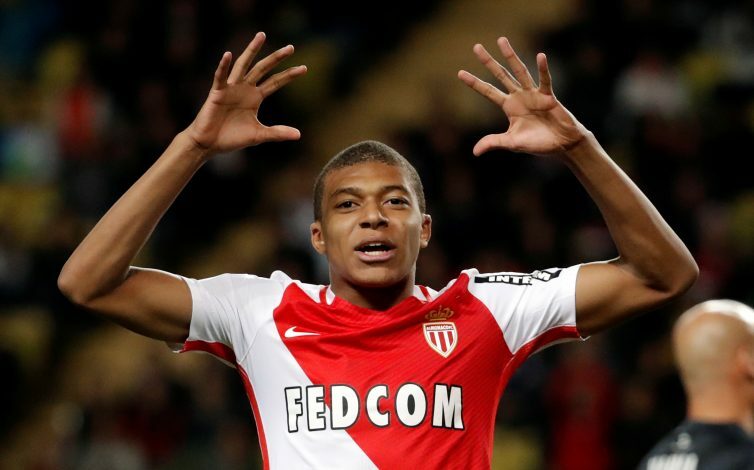 Monaco starlet Kylian Mbappe stole the show with a brace as Shinji Kagawa came up with a late goal to keep Borussia Dortmund in the tie. Ousmane Dembele scored the first for the hosts as Sven Bender’s own goal between Mbappe’s strikes gave Monaco a first leg advantage. The clash of the giants ended in a comfortable victory for the Champions of Europe as the Ballon d’Or winner Cristiano Ronaldo came up with a brace to pick Real Madrid up from 1-0 down in the first half. Midfielder Arturo Vidal had an eventful day as he opened the scoring with a thumping header while also missing a penalty, all in the first half. Javi Martinez’ red card with half an hour to go gave Real Madrid a real chance to run away with the game but Manuel Neuer and his heroics keep the tie alive for the Bernabeu. 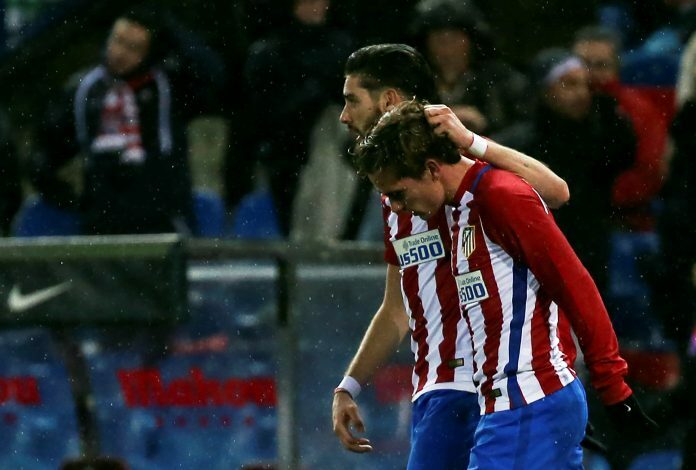 Diego Simeone’s men were in familiar territory at the Vicente Calderon as they completely dominated their tie against the Champions of England. Craig Shakespeare’s side were happy to sit back and defend on the night but a mistake from Marc Albrighton gave Antoine Griezmann a chance to convert from the spot, which he gleefully accepted. Leicester will not be one bit depressed as it is now in their hands to make things happen in front of there home crowd.